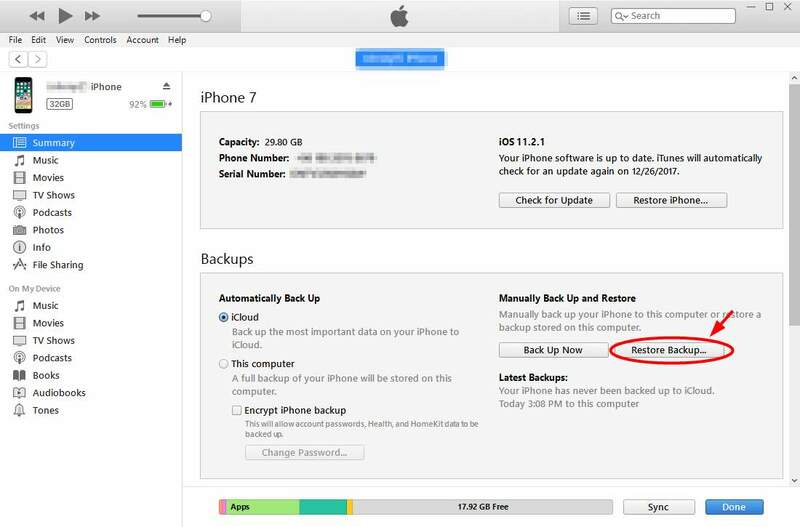 Many iPhone users are reporting a data loss issue. They’ve accidentally deleted their files or documents, or all their data are erased because they reset their iPhone. If you’re also experiencing this issue, don’t worry! 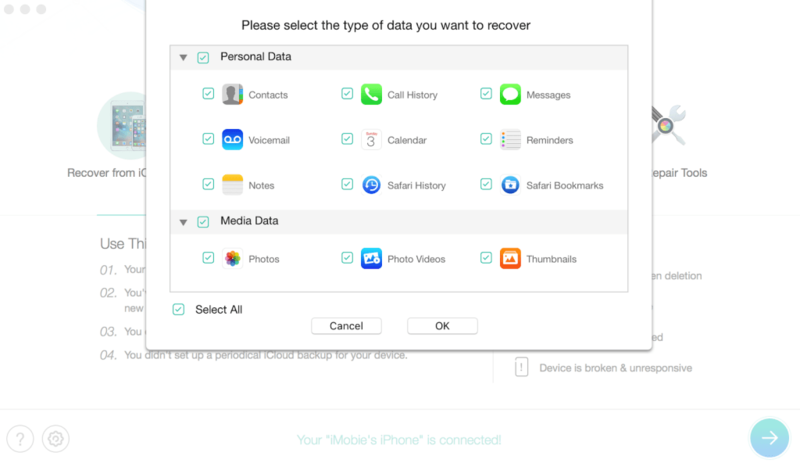 You should be able to recover your iPhone data using one of the solutions we’ve listed below. 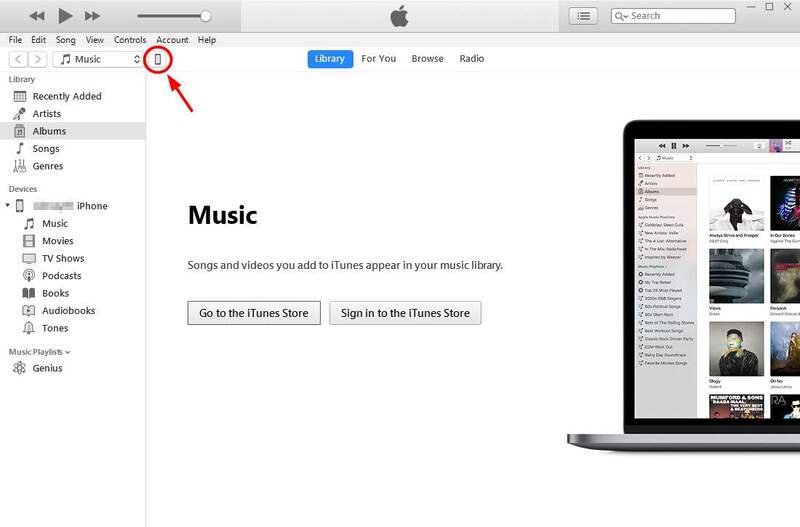 Apple provides its users with a convenient feature of backing up and restoring data on iTunes. 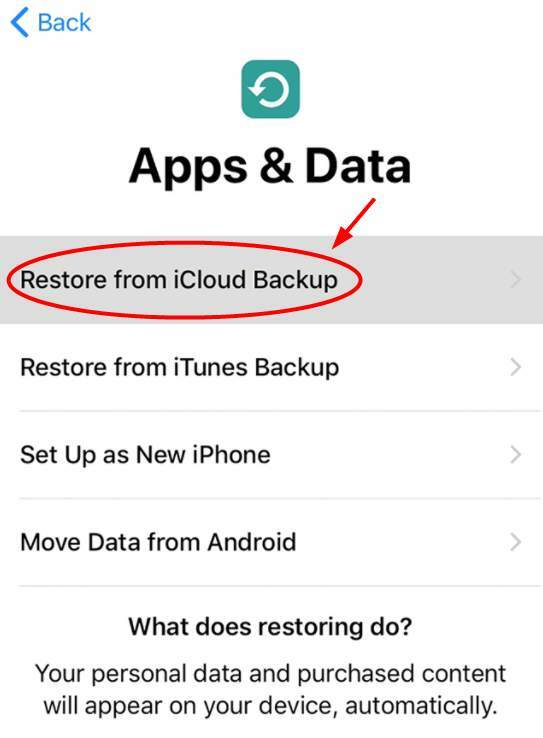 You can easily restore your iPhone data if you have previously backed them up with the program. NOTE: This method will only restore your text messages, contacts, notes, calendar and settings. The methods above can’t work for you if you haven’t created any backup. Luckily, there is still an effective way of recovering your iPhone data — you can perform a data recovery on your device. There is no official tool released by Apple so you need to seek help from some top best iPhone data recovery program. 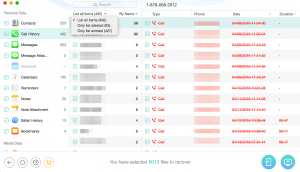 And below we’ll take PhoneRescue for example to show you how to recover deleted files from your iPhone directly. 1) Firstly, you need download PhoneRescue free trial for iOS to your computer. And it is compatible with both Windows and Mac. 2) Connect your iPhone to computer. 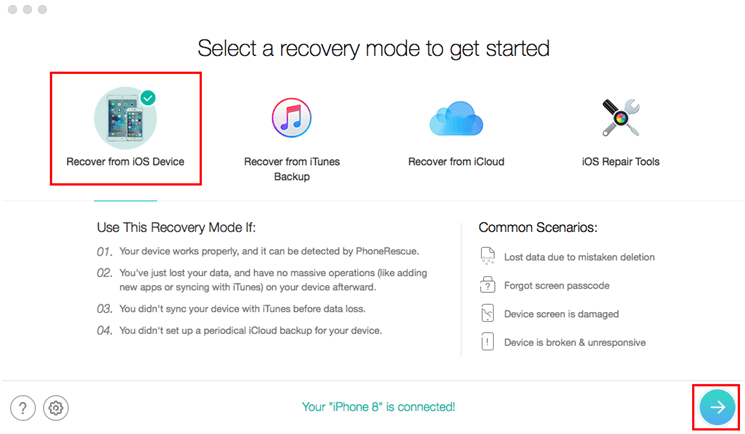 After this app recognizes your device, just choose Recover from iOS Device and go Next. 3) After that, you can select the categories that you would like to recover. You can select all of the categories or only several ones and click OK to start the analysis. 4) This app will analyze your iPhone to scan the deleted files, and you can preview all the deleted data before. 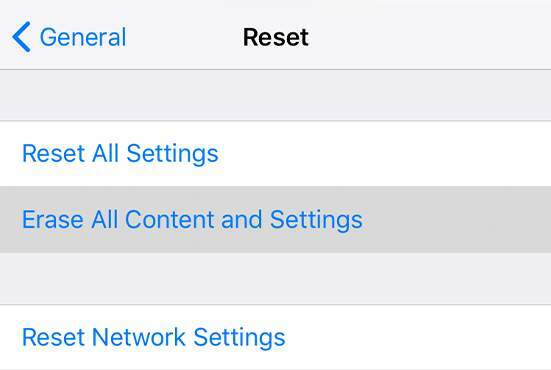 By clicking the recover buttons on the bottom left corner, you can quickly recover what you’ve selected to your iPhone or save them to your computer.